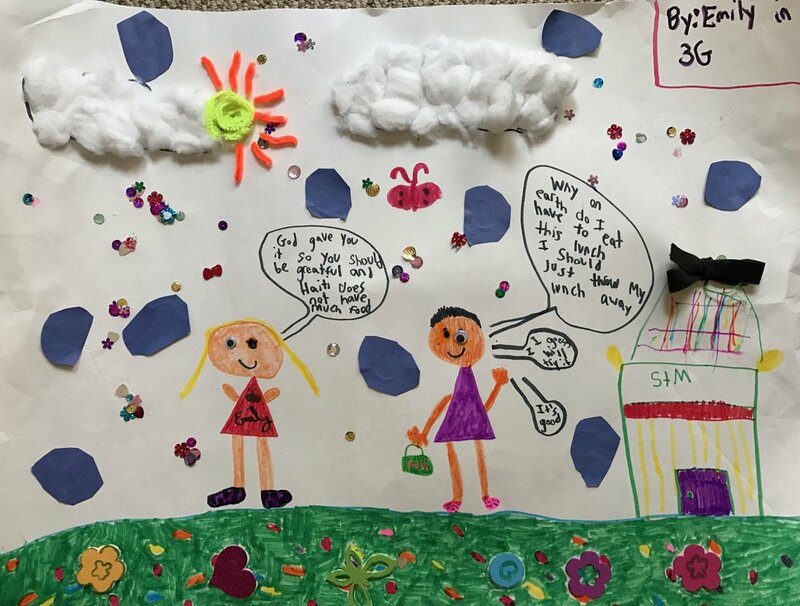 We are grateful to the staff, families, and students at Saint Thomas More School in Decatur, GA for their efforts to teach children about hunger! 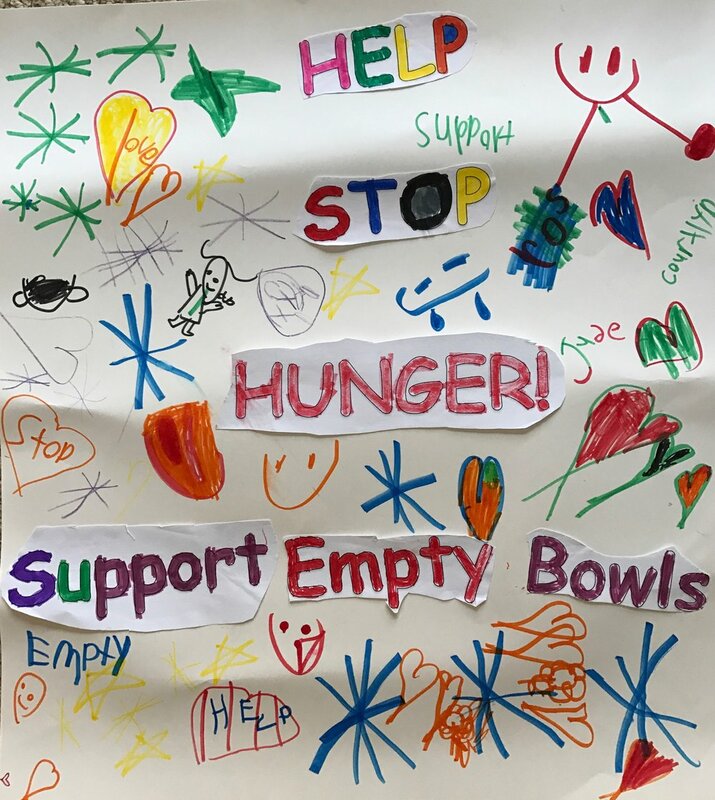 The annual Empty Bowls dinner serves up a simple meal of soup and bread in hand-crafted bowls made by the students as a reminder that too many people throughout our world are facing hunger. Our organization received proceeds from this event! One student, reflecting on what she had learned, asked her teacher what else she could do to help children in Haiti. After much thought, she decided to raid her piggy bank. She brought in 25 envelopes with 30 cents in each envelope to donate to the school so kids could have lunch! 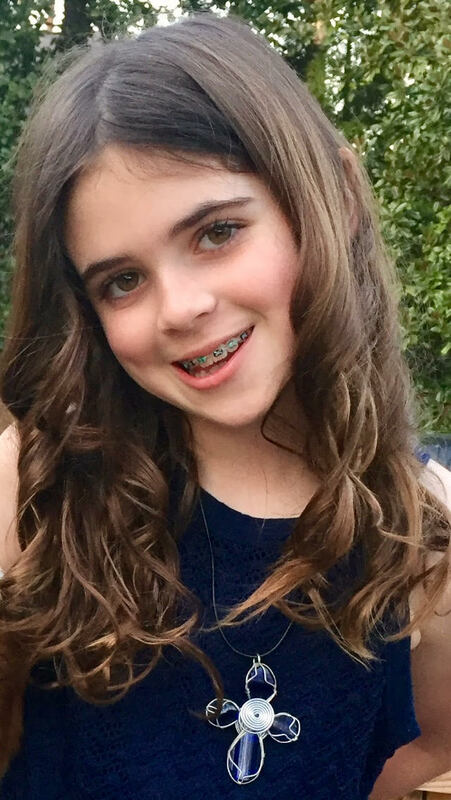 Thank you Gracie! You are inspiration to us all!